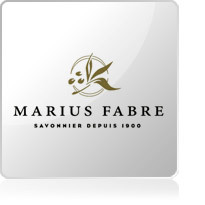 For over 100 years, the Marius Fabre brand has upheld and continues to maintain expertise in the manufacture of real soap. Marius Fabre respects and follows the saponification techniques. The secret to its success is a family method that has been passed on from generation to generation, from father to son and father to daughter. One of Marius Fabre's key focus is the quality of its raw materials. 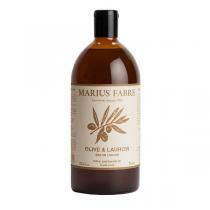 Marius Fabre soaps are made exclusively from vegetable oils, olive oil, coconut oil, and palm oil. They contain no dyes or synthetic additives. 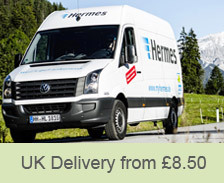 It is this exceptional purity which gives it its virtues and makes it an environmentally-friendly product. 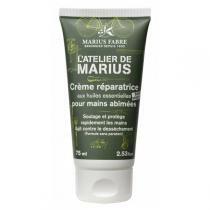 Marius Fabre, providing its customers with real soap made from natural ingredients that are good for your skin and great for the environment!